i thought Sega quited making 2k sport series? 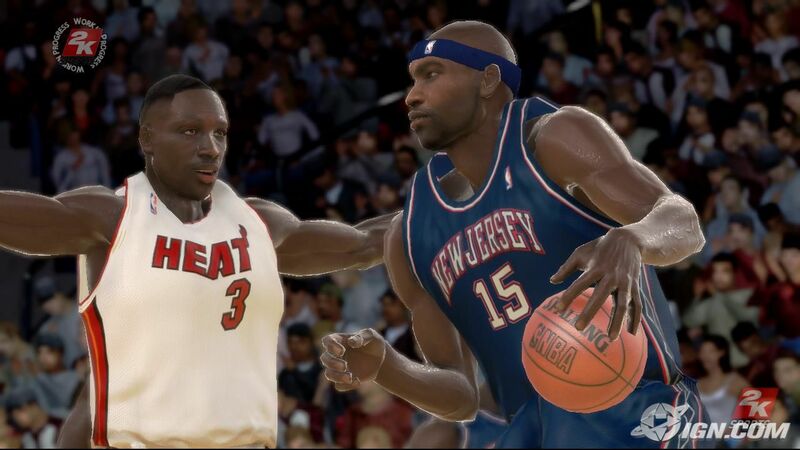 We sit down with Visual Concepts' Greg Thomas to discuss what enhancements are being made to the Xbox 360 version of NBA 2K6. 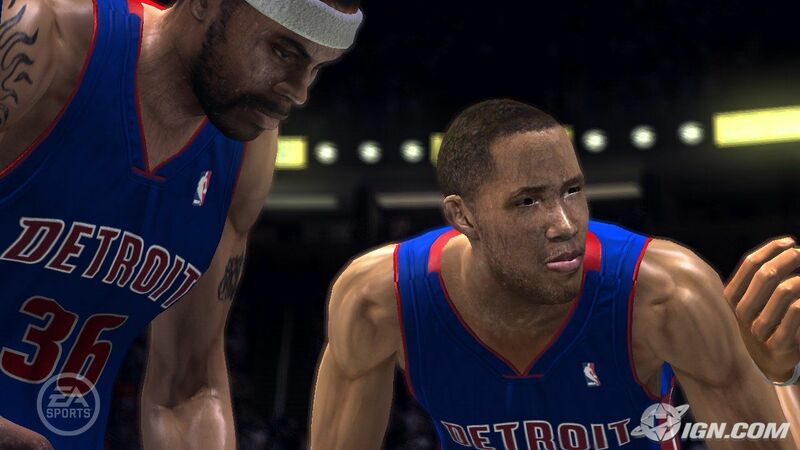 Check out this short, but sweet trailer for NBA 2K6 for the Xbox 360. After EA's strike-back, 2kSports couldn't stay quiet and let them own the show. So, here is a very short clip of NBA 2k6, still showcasing incredible graphics, hopefully in-engine. Wow. [Edit]:Apparently, this video is two or three days old. Good to see anyway, I suppose.